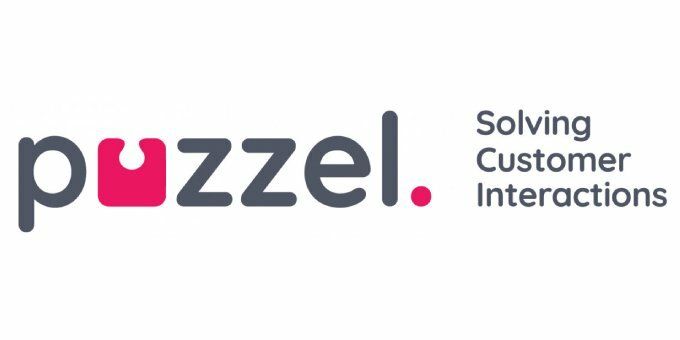 Puzzel (formerly Intelecom’s contact centre entity) has announced that the latest release of its multi-channel cloud-based contact centre solution will be rebranded to reflect the new company formed last month by combining the contact centre, mobile messaging and payment solutions divisions of Intelecom. 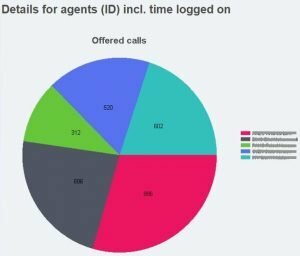 The latest release includes several additional features including graphical reports, a new application interface (API) for call and Web Chat archives and enhanced encryption features. -Charts for reports – the ability to show statistical data in graphic format for common reports such as total overview performance, details per queue including Web Chat, email and social media, average wait time and details per agent including time logged on, etc. -Tracking the customer journey – a new API for the Puzzel archive means that, where there is integration with the customer relationship management system (CRM), an improved customer’s journey will be accessible via enquiry tracking, call recordings and Chat logs. The latest release enables a view of a customer within one system thereby enhancing CRM integration and providing options for a more individual service for customers. 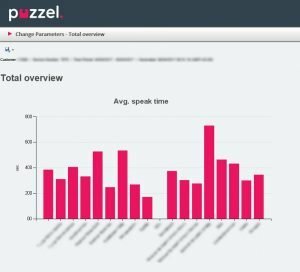 -Encrypted recording files – with security and Payment Card Industry Data Security Standard (PCI DSS) requirements in mind, the latest release of Puzzel allows the encryption of call recording files. For further security, encrypted audio files can only be listened to by downloading them to devices with the correct private key to decrypt the file.